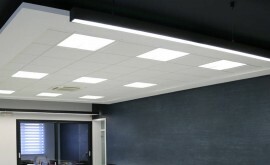 Our team of Suspended Ceiling professionals offer a supply and fit service at a price you can afford. Our service covers offices, shops and the commercial industry. We specialise in Dry Lining offering a supply and fit service at competitive prices. Dry Lining is cost effective and is becoming increasingly popular due to its ease of use. 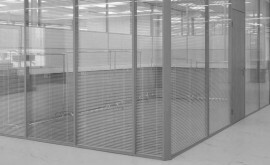 We offer a supply and fit service for solid and glazed partitions which are simply perfect for any office environment with a design and taste to suit any budget. 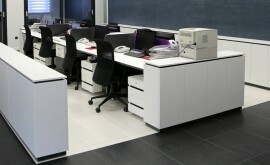 We offer a professional fit out service for all shop types and offices. We offer a wide range of designs, traditional and modern to suit each taste and budget.